The library serves as a reference point for Europa, providing articles and books with historical background to the Europa games and the violent first half of the Twentieth Century. 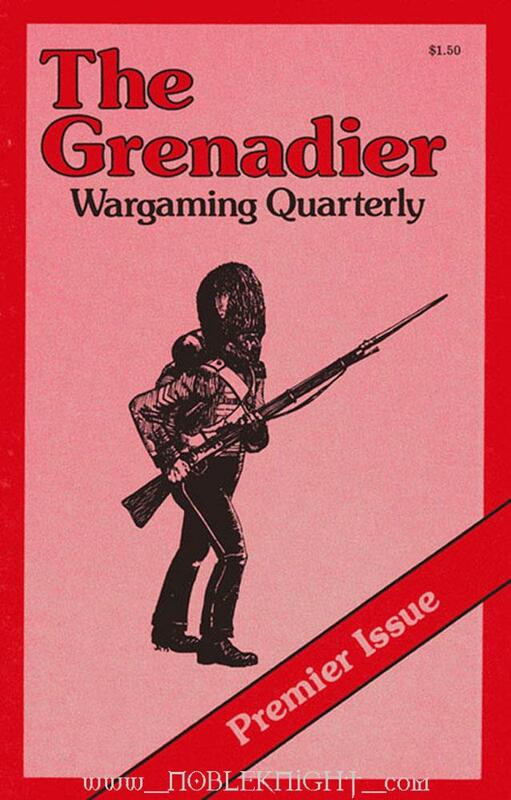 The Grenadier dealt exclusively with Game Designers Workshop products but always maintained a strong focus on the growing Europa series. 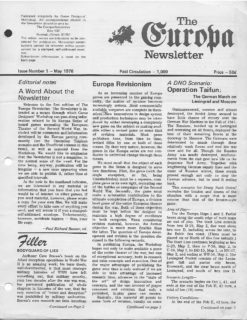 ETO was unarguably the most influential and most circulated amongst a plethora of inofficial Europa newsletters. First published by Bill Stone in 1985 it lasted a full five years before being taken over by Arthur Goodwin. TEM supports the Europa, Glory, and Great War series of games with game play reports, historical background articles, detailed orders of battle, game add ons, etc. 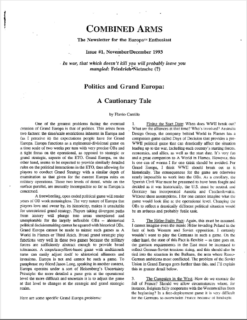 Luiz Cláudio S. Duarte created this submission-based Europa quarterly in 2006 which was published as PDFs only. LOC lasted for 6 quarterly issues and ended in December, 2008, due to lack of submissions. In 1982 a couple of students at South Dakota State University founded a gaming club called SDSU gamers to play Europa games. 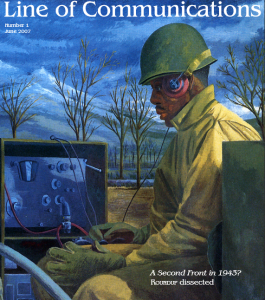 In February 1983, the first edition of Nuts and Bolts was published, with Gary Stagliano as editor. 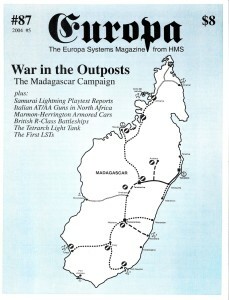 In 1988, Winston Hamilton convinced the staff to merge with Winstons own "The Europa Newsletter", which subsequently took the name of The Europa Magazine (TEM). 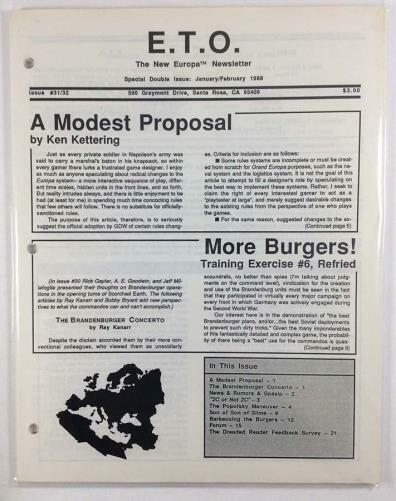 The "Newsletter for the Europa Enthusiast" began publication in November 1993. Flavio Carrillo was the editor and primary contributor. The newsletter averaged 16 pages in length. Features included Politics and Grand Europa, CRT analysis, supply, Grand Strategy, British armor, German infantry from First to Fight through the Second Front, Russian production, Soviet artillery, Grossdeutschland, a scenario for Russia and Japan at war in 1937, and extensive suggestions to updating Fire in the East. For a lot of participants, the devastation caused by the Second World War meant that presenting an official version of it was a low priority. 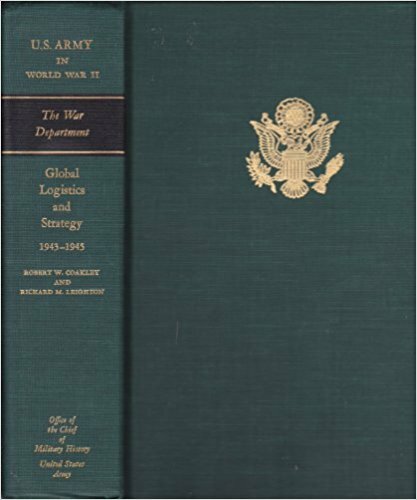 The Cold War also contributed to delays in publications, since many sources and documents remain classified up to the present, especially in the case of the Soviet Union. However, some valuable scientific work has been published by various contries. In Prussia responsibility for the publication of official military history lay with the Kriegsgeschichtliche Abteilung (military history department), which was a part of the Great General Staff. 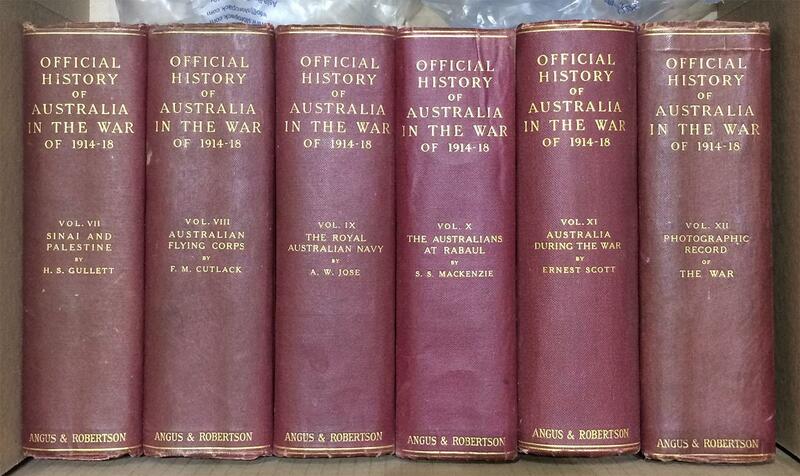 During its existence from 1824 to 1919 it produced a small library of official descriptions of military events. 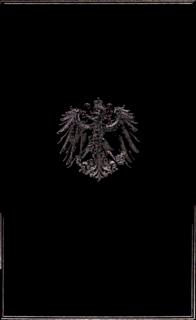 These studies are of varying quality, but since the loss of the German military archives in 1945 they serve as primary sources for prussian military history.